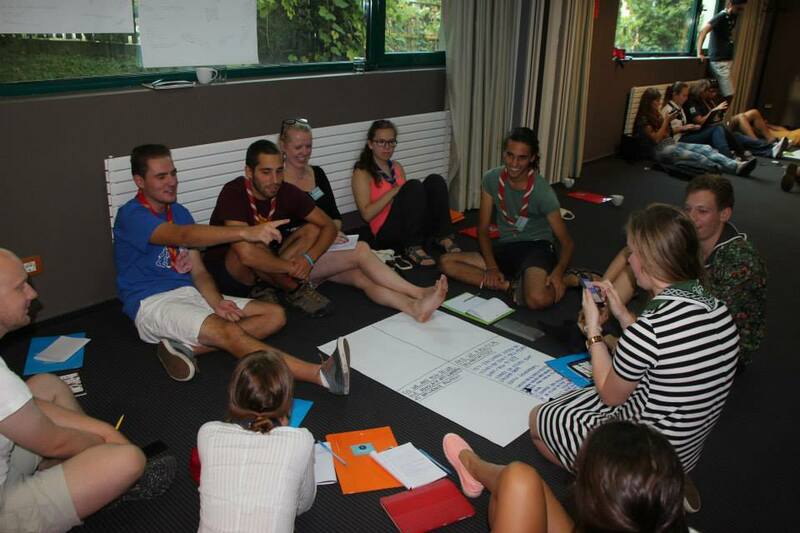 (WSBERO/Genève) – The European Scout Region’s Youth Empowerment Study Session (YESS), which took place in Cluj-Napoca, Romania, from 2 to 6 September 2015, brought together over thirty participants and youth workers from all around Europe, including six participants from the “Big 6”: WOSM, WAGGGS, YMCA, YWCA, IFRC (International Federation of Red Cross and Red Crescent Societies) and The Duke of Edinburgh’s International Award Association. by being inspired to work on ways and methods to empower children and young people in their NSOs and NSAs. To achieve this, a series of workshop sessions were held, with input from expert facilitators. Besides, there were two open spaces every afternoon with presentations from representatives of the “Big 6” youth organisations, which provided a valuable input from non-scouting youth organisations’ perspectives. 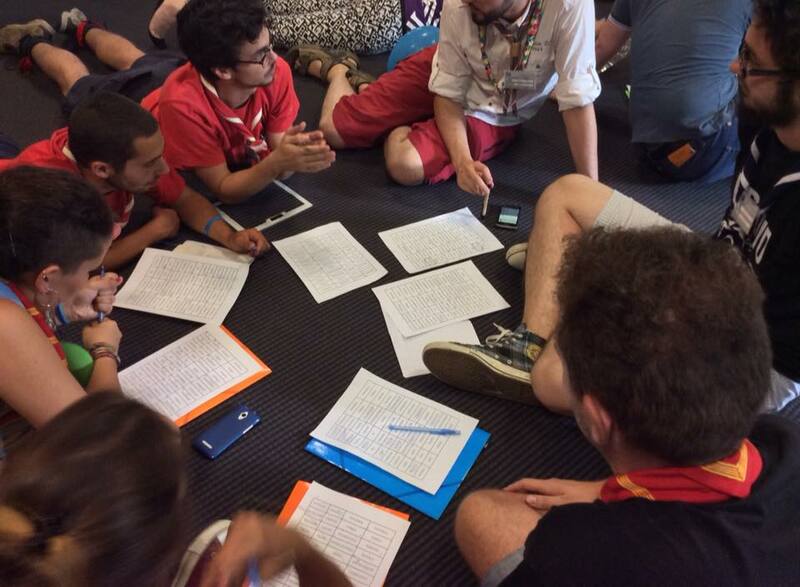 Finally, João Armando Gonçalves, Chairperson of the World Scout Committee, gave the participants a special mission: working in small groups (patrols), the participants looked at each of the six strategic priority areas of WOSM (youth involvement, diversity and inclusion, educational methods, governance, communications and external relations, and social impact). Their mission was to think about how WOSM could achieve its vision of reaching 100 million members by 2023 from a youth empowerment perspective. Each patrol was asked to develop a research question, exploring the assigned priority area in the context of youth empowerment, active European citizenship and the spirit of entrepreneurship, drawing on content from the three dimensions of Youth Empowerment discussed earlier during the Study Session (personal, political and social perspectives), as well as on the participants’ own thoughts, opinions, and independent research. This patrol work yielded very interesting outcomes, which will be made available shortly on the YESS website. This Youth Empowerment Study Session (YESS 2015) was also the second “recruitment pool” for the “European Route” organised in the framework of next year’s Roverway 2016 (RW’16), the first one having been Agora 2015. This means that participants of these two events can now apply to this special Route at RW’16, where they will prepare and facilitate workshops and training sessions for Scouts and Guides participating at Roverway, while also having lots of fun.